Stay Connected on Forked Deer Connect's fiber project by preregistering for services. By expressing your interest early on, you can help drive progress and development in your area. This form is nonbinding and does not require you take services once available in your area, it simply helps us better determine the needs of our customers. I understand this form does not register me for Forked Deer Connect services or bind myself or Forked Deer Connect in any formal agreement. Thank you for your interest in Forked Deer Connect! 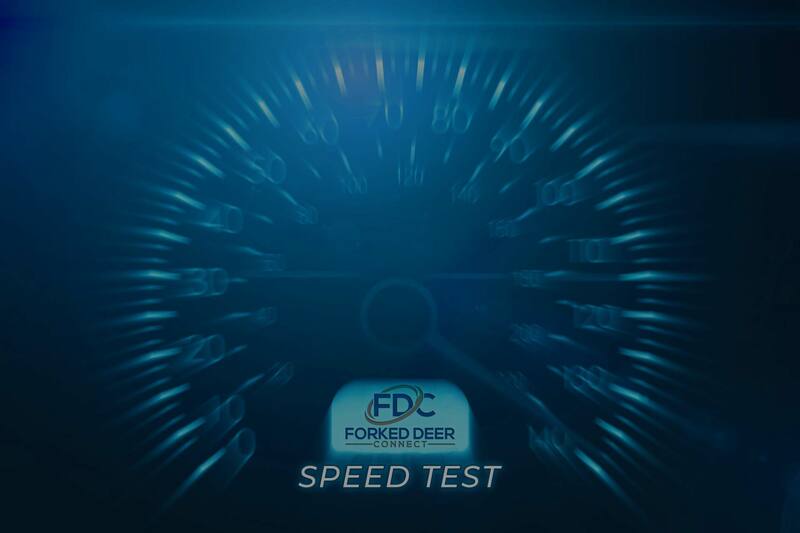 Be sure to connect with us on our website at www.forkeddeerconnect.com and on Facebook to stay updated with the latest information! Stay Connected on Forked Deer Connect's fiber project by signing-up to receive updates. We'll notify you of construction progress, pricing, registration availability and more!